Air Duct Cleaning Henderson | Call Spotless Ducts For A FREE Estimate! Finally...An Air Duct Cleaning Henderson Company You Can Rely On! Do you live in Henderson? Are you looking for a company that specializes in duct cleaning? If yes, we’ve got you covered! We try to keep our costs as low as possible without ever having to compromise on the quality of the products we use and the standard of workmanship we deliver. As a local company, we’re dedicated to using American made products and delivering the best possible service to our customers. Our goal is to make your life easier and your home/commercial space a safer place to be. We understand your needs may differ from our next client’s so we customise our services to cater for everyone. We provide the BEST possible value for our customers by regularly running promotions that allow for BIG savings! They cleaned all our forced air ceiling ducts & registers and as well as our clothes dryer duct. They were thorough, efficient and personable. Their charge was fair as we shopped around a bit before hiring them on a recommendation from our AC guy. My wife and I were very impressed with their entire operation and would highly recommend them to anyone. This company is professional, respectful, fast, affordable and the customer service is 5 star. J.C. answered all my questions and made me feel comfortable about having this work done. They sent me pictures of the before and after cleaning which was amazing!! I have already stated to my friends that I am more than satisfied with this company. The men who worked my home were very thorough and so polite. They went beyond what I expected. J.C. made himself available to my schedule even when I had to postpone the original date last minute. I highly recommend this company..price and work are excellent!! Great job! What makes Spotless Ducts different? Spotless Ducts offers the highest rated air duct cleaning services in Henderson. Based out of Las Vegas, NV, we offer both commercial and residential services. Our business began as a small operation, simply replacing air filters, and in the last few years we have grown to meet all your Ventilation and Air Conditioning needs! Over time, disease causing bacteria and allergens build up within your air vent, which is blasted through your home’s air system, finding its way through the best quality filters. Doctors have reported findings that better quality, cleaner air in your home is the best way to prevent you and your family from getting sick. A thorough cleaning improves air flow and quality, reduces health hazards, and prevents airborne illness. The experts at Spotless Ducts recommends having your air vents cleaned at least every three to five years. In addition, your vents should be cleaned upon moving into a new home, unless you are aware of the last time the vents were serviced. Can my home dryer be a safety hazard? If you are doing many loads of laundry each month, Spotless Ducts recommends having your dryer vent cleaned as frequently as every month to each year. The frequency of cleaning your dryer vents is dependent upon how much laundry you do, and how often your dryer is used. Clogged dryer vents can create big safety risks for your home, including fire hazard and carbon monoxide poisoning. 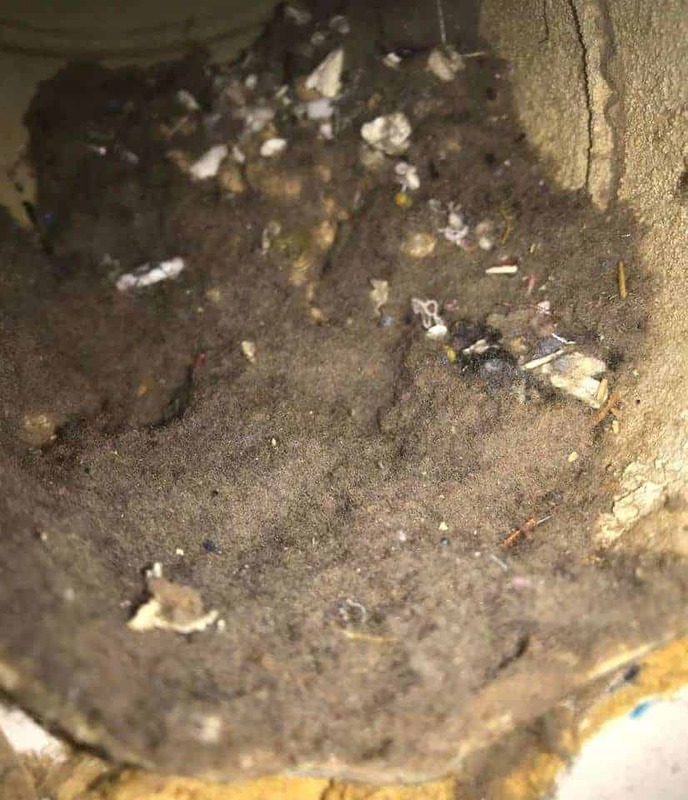 Lint and other debris can become trapped in your dryer’s air vent, and build up over time. If not removed, the built up debris can block air flow and exhaust in your dryer venting mechanism. The blocked air flow will then trap gases that can become combustible and cause a fire, or emit carbon monoxide into the air, causing you to become ill. 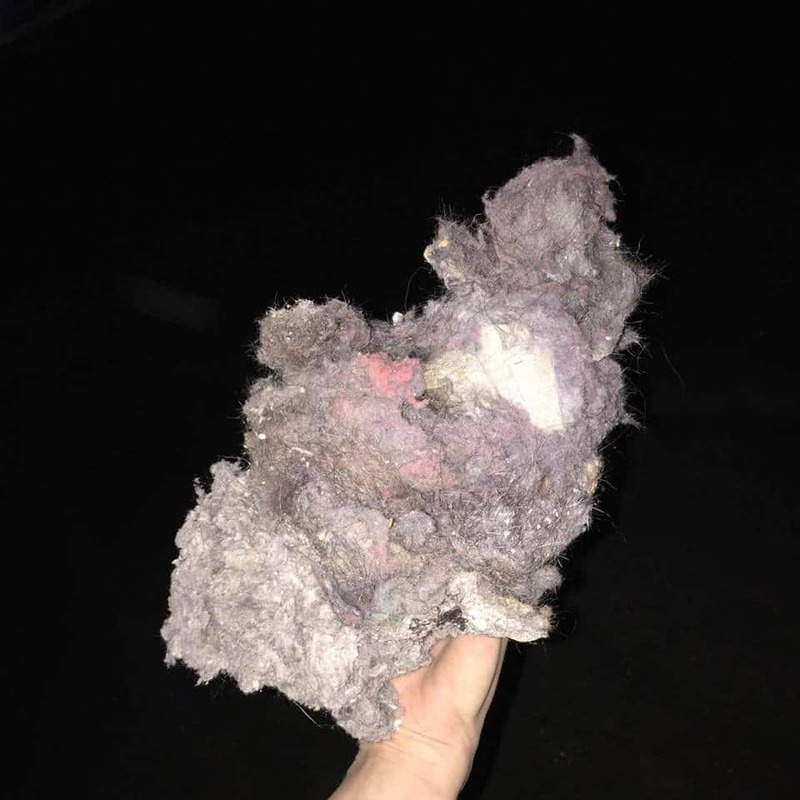 If you’re not sure of the last time your dryer vent was cleaned, or if you notice any of the warning signs above, don’t hesitate to reach out to our service professionals. We offer affordable and reliable dryer vent cleaning to both Henderson residents and businesses. In addition to serving home and business owners in Henderson, we also service Summerlin, North Las Vegas, Paradise and many other areas throughout the LV Valley.